The mission of the Faculty is to offer highly educated and specialized sports experts to sports organizations and clubs, to educational, scientific, cultural and media institutions, as well as to growing sports market in Serbia and beyond. These sports experts will be qualified to give their contribution to the development of sport by meeting its highest standards. 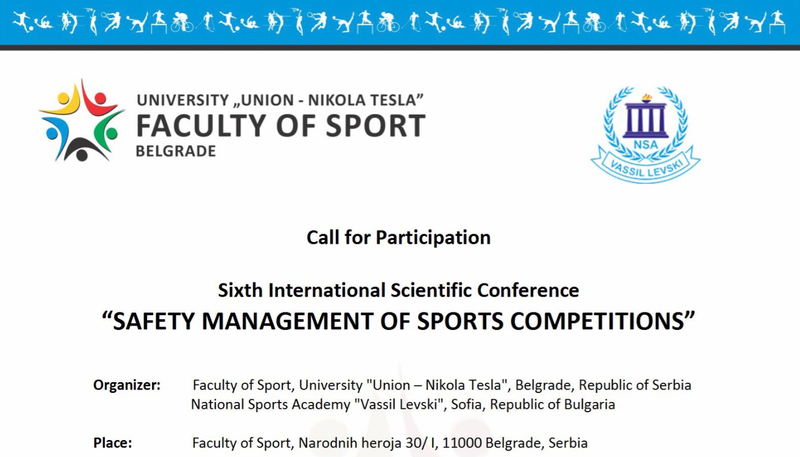 We have founded the Faculty of Sport in Belgrade with the intention of establishing a redesigned model of education of cadre for sports, which would satisfy high professional, scientific and educational standards, harmonized with the developed higher education systems in Europe, at the same time fostering the best features of traditional Serbian education system.